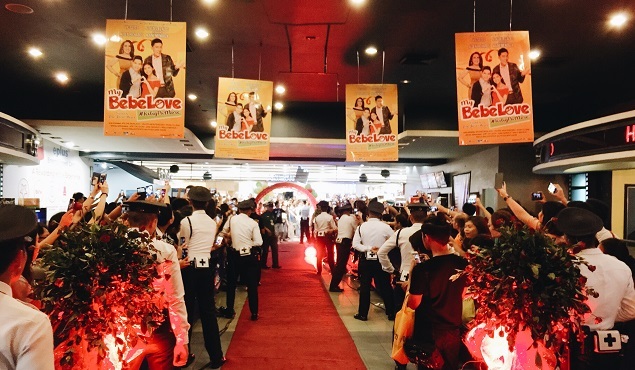 My Bebe Love, the projected box officer leader of the upcoming Metro Manila Film Festival, held its red carpet premiere night at the SM Megamall on Monday night, December 21 amidst hundreds of cheering AlDub fans. 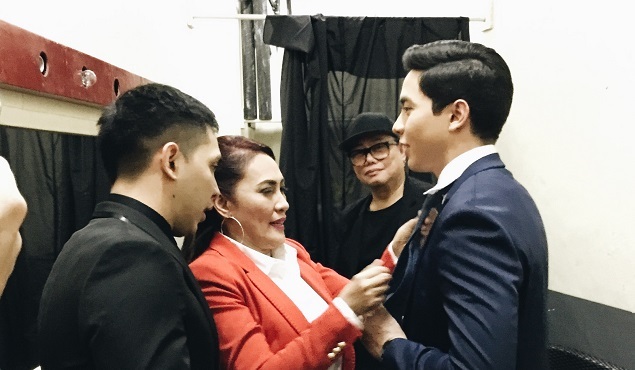 We had the chance to go behind-the-scenes while the cast prepared for the big event and the moment they went out to grace the red carpet. 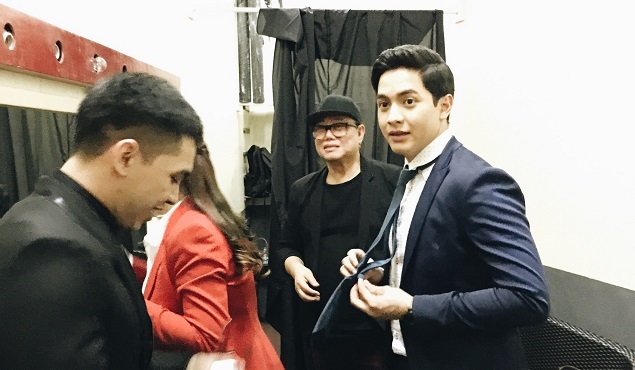 Check out the photos and the videos below! 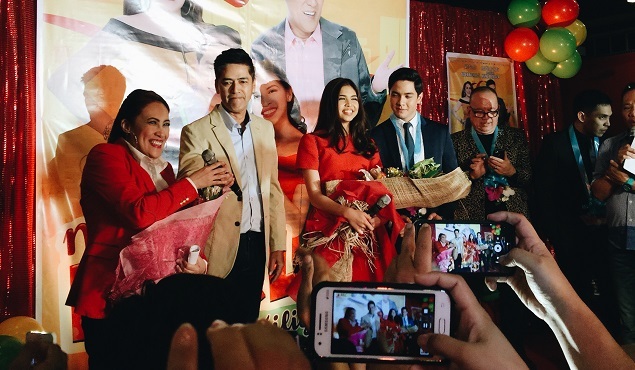 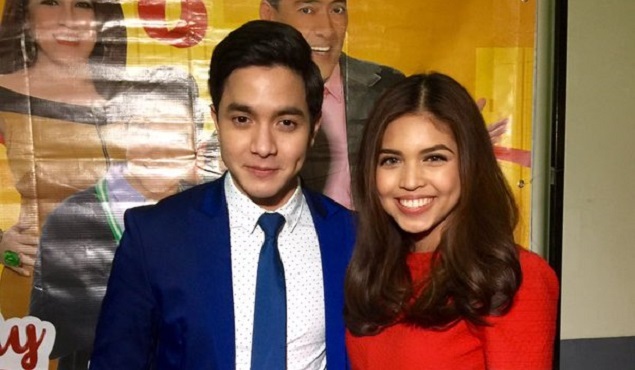 Together with 7 other MMFF entries, My Bebe Love will be shown in cinemas beginning December 25th.